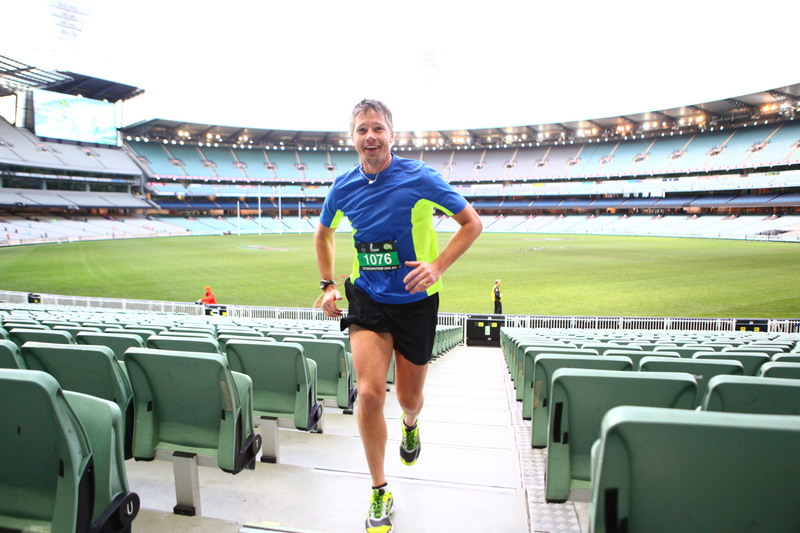 Stadium Stomp, the ultimate stair climbing challenge returns to four of Australia’s most iconic sports stadiums in 2016. 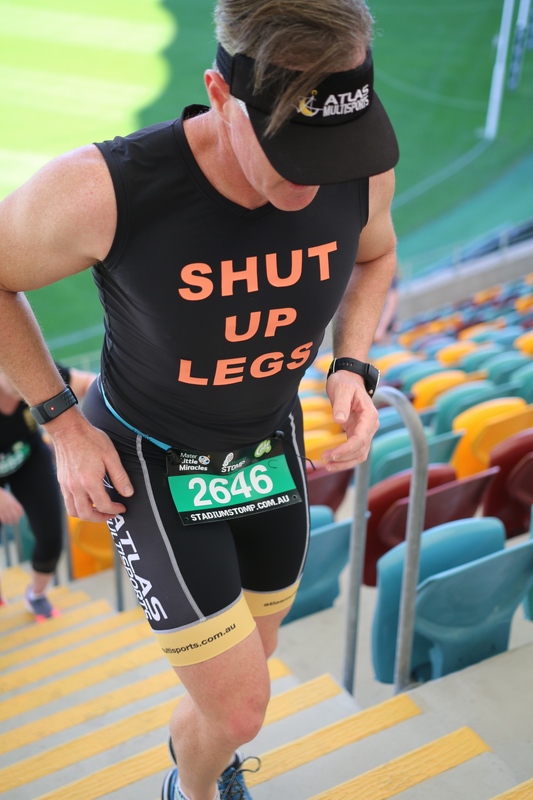 Stadium Stomp is a unique and fun event that sets you on a stair-climbing course within some of the largest sporting stadiums in the county. Participants climb up, down and around the stairs within the grandstands traversing literally thousands of stairs along the way before finishing on the ground itself. With events at the MCG, Adelaide Oval, SCG and The GABBA participants can ‘stomp’ and raise money for a nominated charity at the same time.